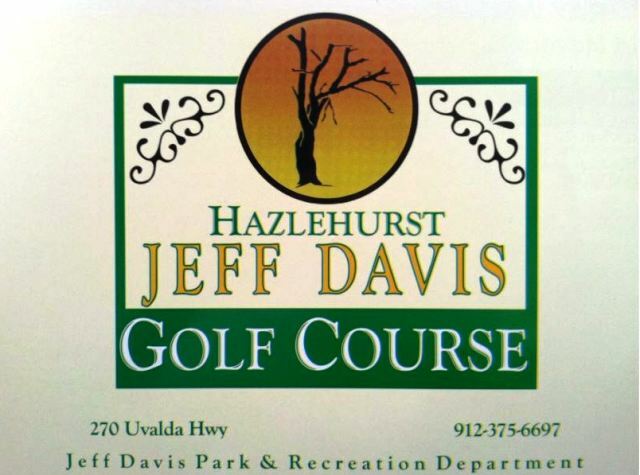 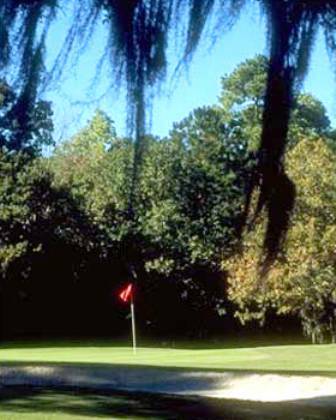 Twisted Pines Golf Course, also known as Southern Links At Jeff Davis, is a Semi-Private, 9 hole golf course located in Hazlehurst, Georgia.  The course has water hazards (ponds) coming into play on six holes. 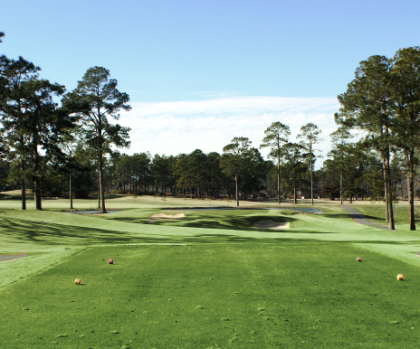 The terrain is flat, and plenty of trees line the fairways. 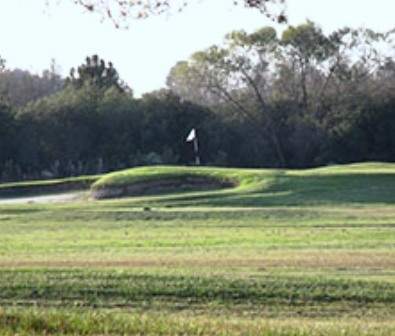 Three holes have dogleg configurations. 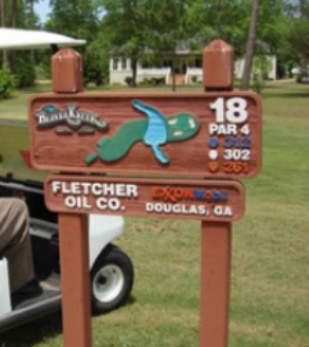 Additional offset tees can be used when playing a double loop eighteen hole round.